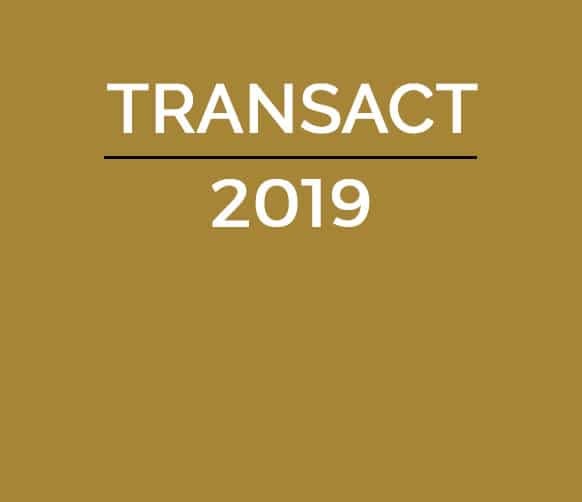 From April 30th through May 2nd, will be exhibiting at TRANSACT 2019 in Las Vegas at the Mandalay Bay. If you are attending TRANSACT, come learn how your company can experience a healthier bottom line due to the improved efficiency and flexibility afforded by the Concourse Financial Software Suite. Concourse consists of five modules that fit together to provide a cohesive and integrated back office solution for electronic payments. It is a proven solution that dramatically reduces the cost and complexity of back office processing such as settlement, reconciliation, fees processing, and disputes workflow management. BHMI invites you to visit Booth 2323. You can also schedule a meeting at this link.